Special screwdriver, which is neither slotted, nor Phillips type, but it combines the best of them both. And that's really a big PLUS. 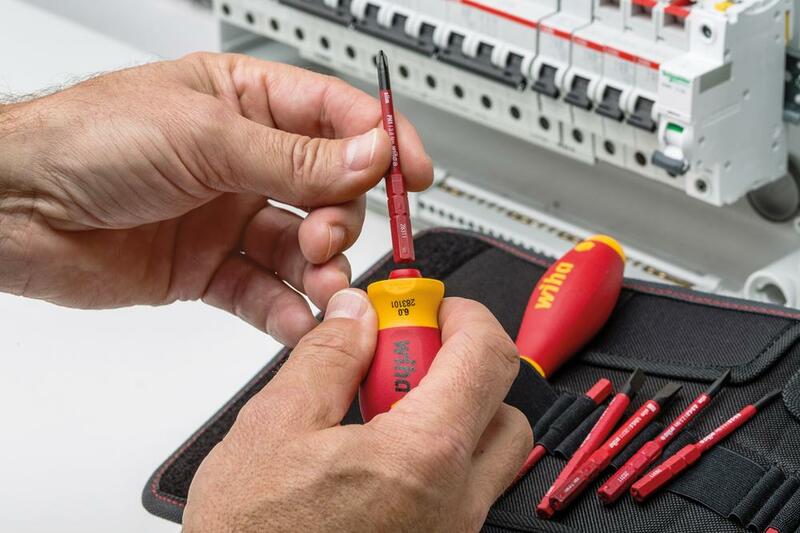 You´ve certainly already got in touch with screws whose head enables to use slotted and also Phillips cross type screwdriver. 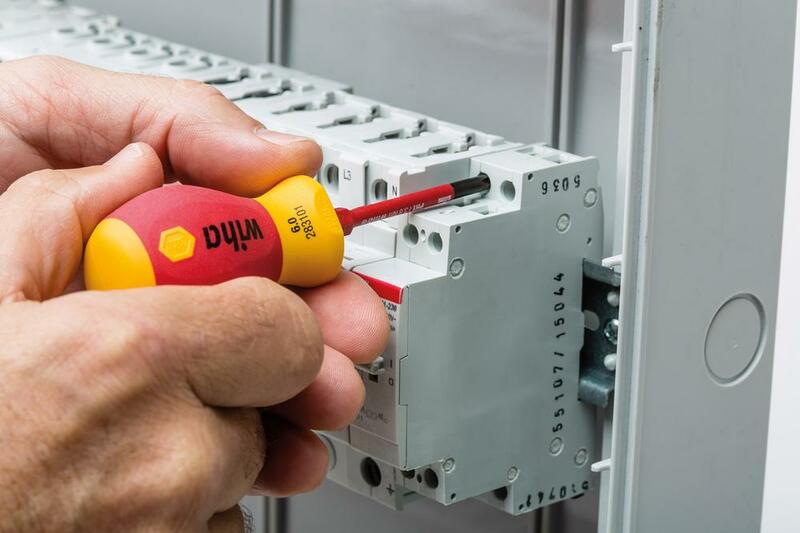 It´s quite handy as you´ll probably never be in a situation when you won´t have a usable screwdriver for a given screw by your hands. 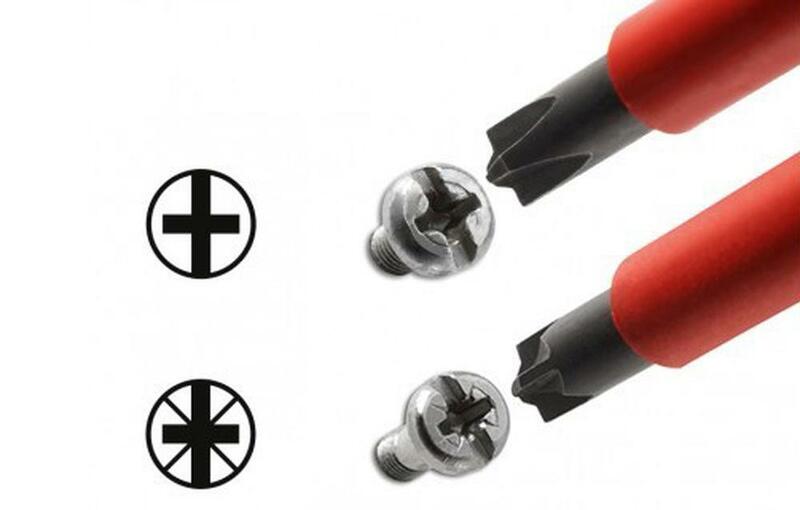 The praxis proves that such „hybrid“ screwdriver has the highest resistance against slip off, already at a minimal pressure on a screw. 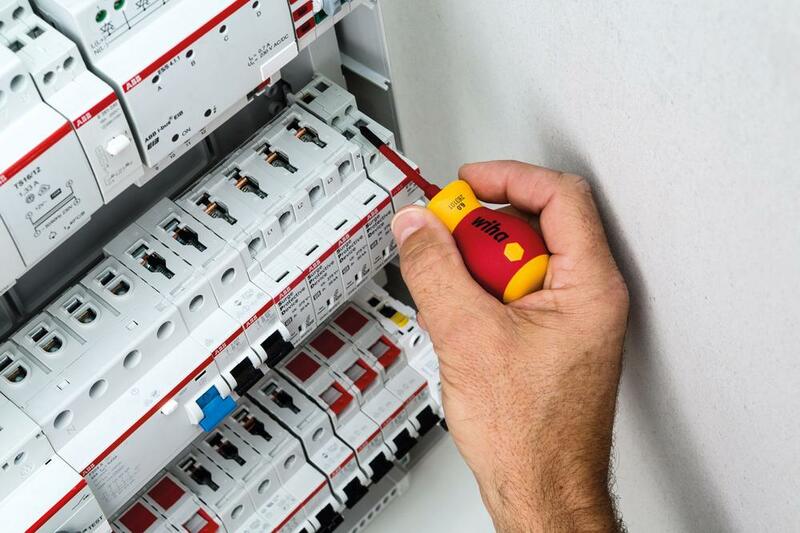 That´s especially beneficial for work on devices on DIN rail, as we don´t have to push on the screw (and thus a DIN rail, plastic older or a plastic enclosure) using uselessly excessive force. 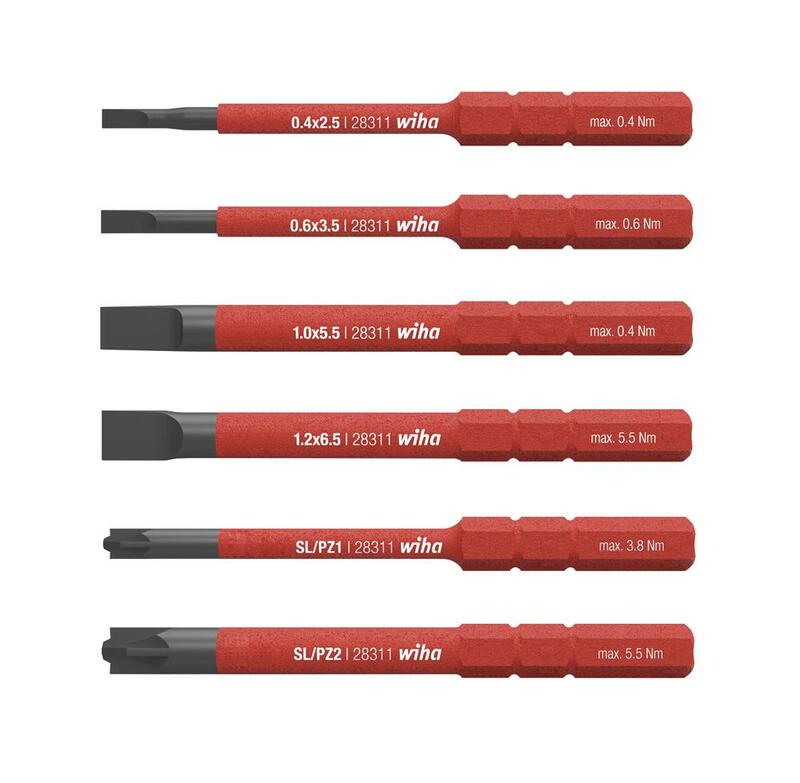 Wiha also offers other versions of SL/PZ and SL/PH screwdrivers, standalone but also in a form of exchangeable bits. 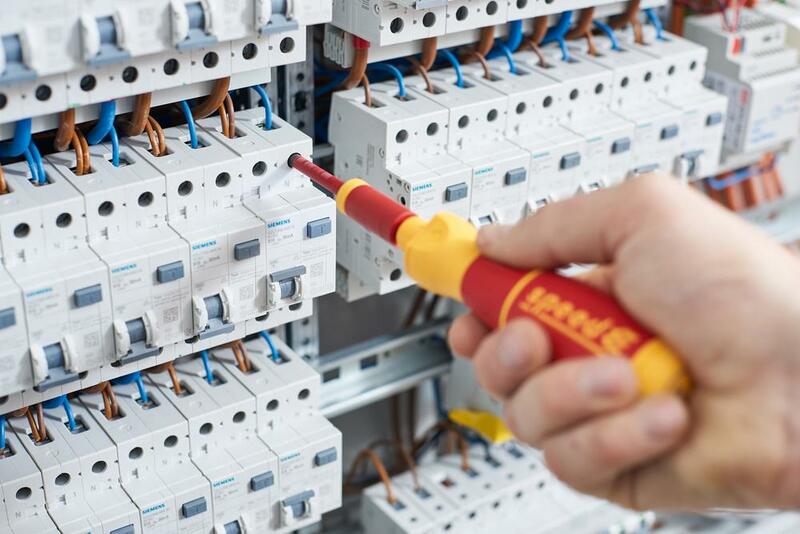 In case of interest, we can supply you any product from Wiha in a short leadtime and at favourable conditions.